Attracts hair like a magnet! Tired of cleaning the pet hair all over the house and your coat? 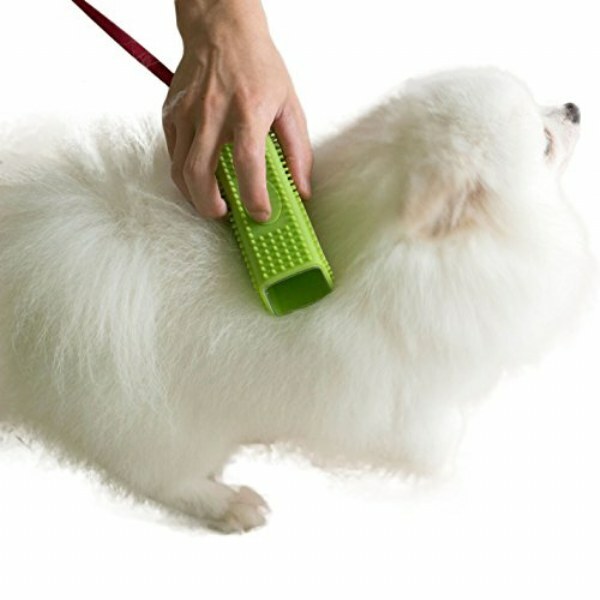 Pawliss Pet Hair Remover offers you a perfect solusion. Simply wipe it on the surface of your bed, sofa, clothes, mat, curtain or else, and you will see how fantastic it is. Silicone material, 100% safe and non-toxic. Use static electricity instead of chemical sticker so there is no need to replace rollers.Pawliss product brings you a cleaner house.